A juvenile suspect accused of breaking into the mansion of OU football coach Bob Stoops tried to escape from a detention center, according to deputies and court documents. The Cleveland County Sheriff's Office says the teen's girlfriend, 20-year-old Paige Nicole Maurey, orchestrated the breakout attempt. Police say Maurey recruited four juveniles to help her free the suspect from the A.J. Couch Center at 1650 W. Tecumseh Rd. in Norman. "You do not hear about this situation very often," Meghan McCormick with the Cleveland County Sheriff's Office said. 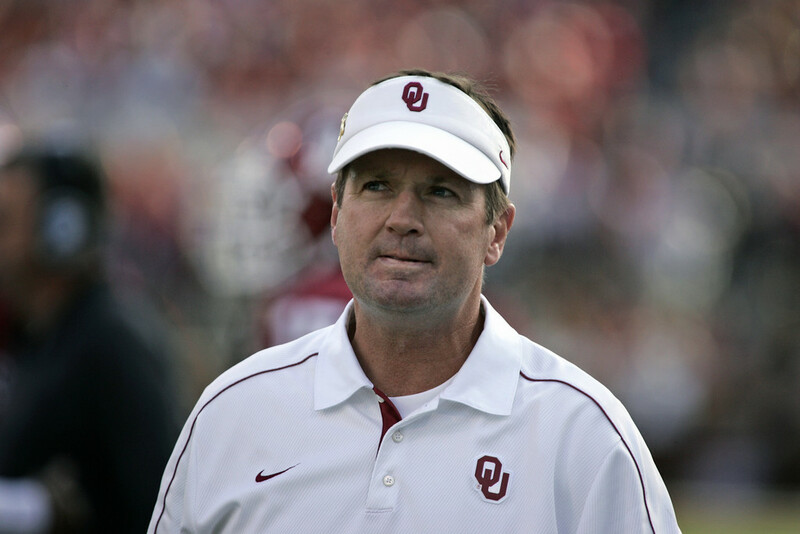 Stoops' home was burglarized on June 19, according to police. While family members were in the home at the time, Stoops was in Kansas when the burglary occurred. Officers zeroed in on a suspect after they say he bragged about the burglary at a party.